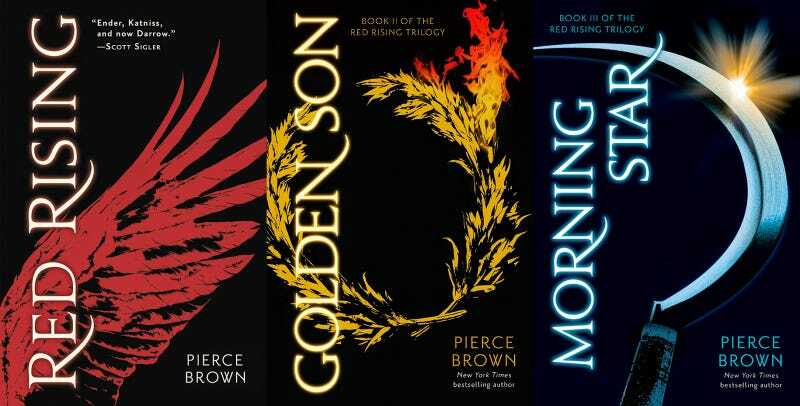 Pierce Brown has been making waves with his fantastic Red Rising trilogy, and now that the third book in the trilogy, Morning Star, has been released, he’s announced that he’s writing three more books! Brown’s trilogy takes place in a stratified society, where people are divided into color groups. A Red miner named Darrow is elevated to a Gold, and works to bring down society from within. Back in 2014, Universal announced that they were going to film an adaptation of the novel, with Marc Forester at the helm.